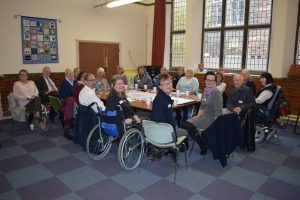 Local Area Coordination is a long term, evidence based approach to supporting people with disabilities, mental health issues, older people and their families and carers to live fulfilling lives and stay strong, safe and well connected with their local communities. Local Area Co-ordinators will work proactively with individuals and their families, providing a single point of contact to help them access and use local information, resources, support and services they need locally. 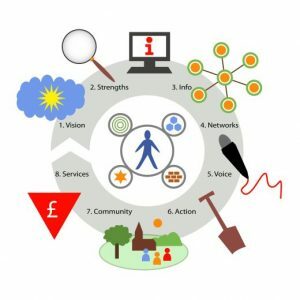 They will also work with those at risk of crisis or dependence on services, to help them build new networks and local solutions within their local communities. Coordinators help people to find their own local solutions, starting with a question about ‘what a good life looks like’. This question opens up a conversation that is very different to trying to fit people in with an existing service, which they may not actually want. A Local Area Coordinator is based locally and is a single, accessible point of contact for people in their local community. They will take time to listen and get to know individuals, families and communities well, over time – building a more personal, positive, trusting relationship. They are a resource to anyone in the community for “light touch” information, advice or connections to local resources. 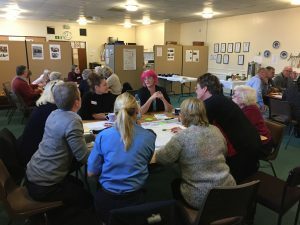 Where is Local Area Coordination Working in Derbyshire? Local Area Coordination is currently operating across Bolsover, Amber Valley and High Peak. 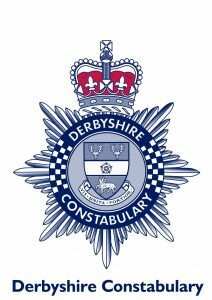 Each Local Area Coordinator covers a specific area of the Derbyshire County. Please click here to find details of your local contact.